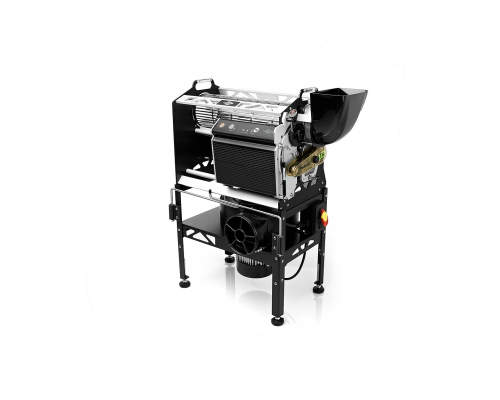 The Twister T4 harvesting is leader in terms of quality, power and reliability. 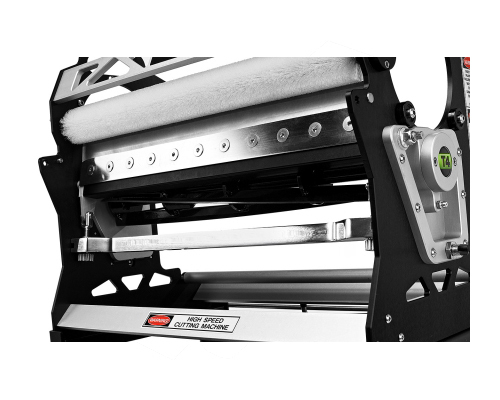 The cleaning and maintenance is very uncomplicated, within seconds the removable partsof the machine can be suspended to get instant access for the cleaning. 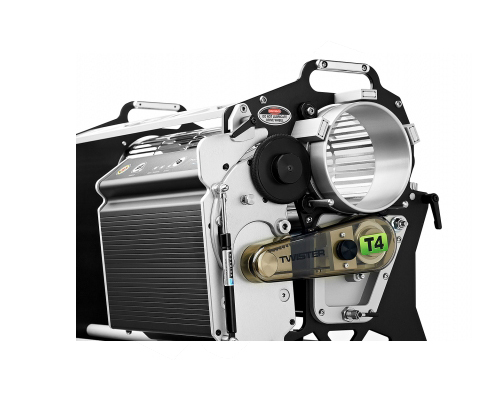 The machine is complet and independently suitable for the user.